Do you think I wanted to get up at 5am this morning and go running laps of Bar Beach carpark (uphill) in the rain? NO! But did I do it? YES! 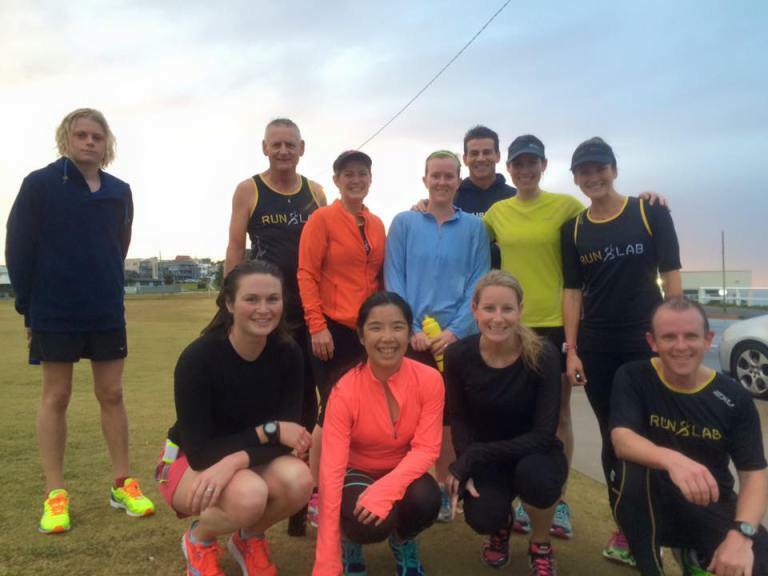 Runlab Term 3 Session 1… Kenyan Hills. 1. Sign up to something.